A forum exists for students. » Any place to learn archery? » may a couple be good friend after break up?? » fallin in love so fast??? wat do u think??? » same age?boy is elder den girl?girl is elder than boy?which one u prefer? How's ur relationship wif people in UNIMAS??? 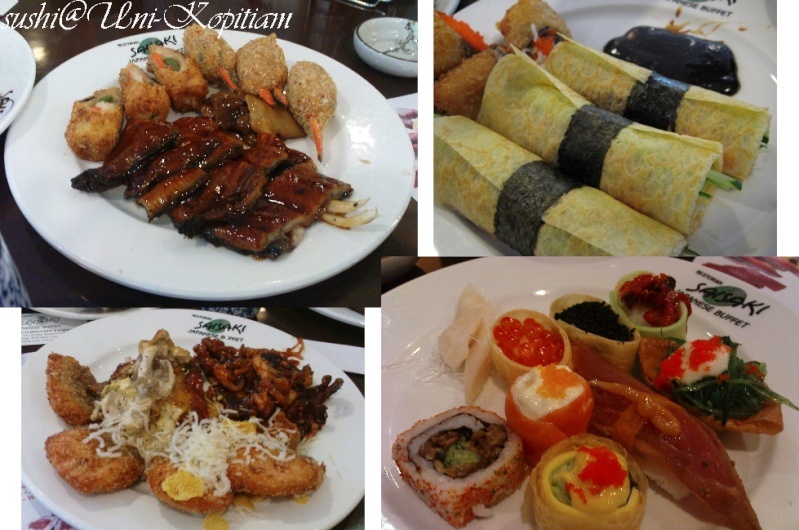 Jalan-jalan Cari Makan-Msia *(Menu @ 1st Page)* - Pics included! 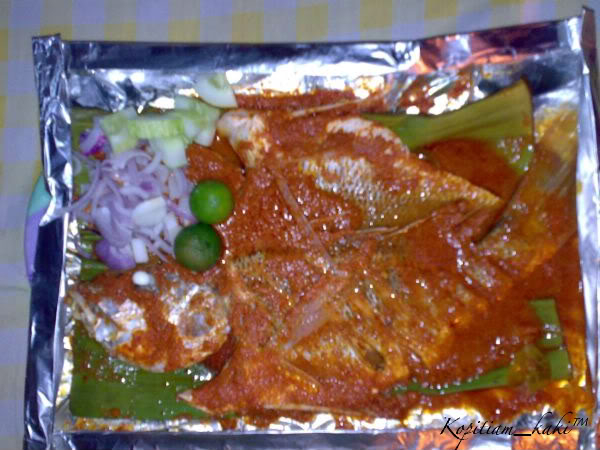 Re: Jalan-jalan Cari Makan-Msia *(Menu @ 1st Page)* - Pics included! Actually i was influenced by my parents. They are food-enthusiast and whenever and wherever these is a newly opened cafe, restaurant or hamker stall, they wouldn't miss out. Ppl travel some becoz of visiting new places, gain knowledge, shopping but for our family, NICE FOOD comes 1st then baru shopping.hehe. Like for example, we would stop by every town for FOOD. 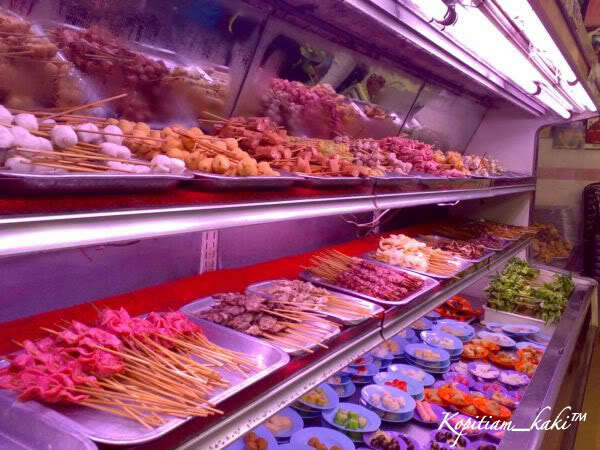 (eg MALAYSIA) Ipoh (nyah-choi-kai+ipoh horfun+...etc)---->Ampang (Yong taufu)--->Klang (bakuteh)---->Kajang(satay)---->seremban(xiu-bao)--->Melaka( rice ball chicken rice+ durian cendol+satay celup....etc)-----> Terengganu(stuffed crab).............juz 2 list a few. go hatyai( thailand) for white tomyam amd seafood otak-otak. and of coz the sweet coconut.....many many more. now is to explore sarawak. it is juz a brief decription. Gt various style to enjoy good local food while sambil traveling....stay tuned! 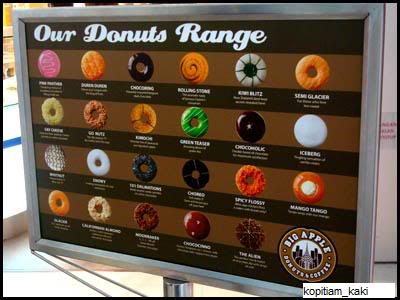 Ok. For donuts lover, pls tahan ur saliva 1st. All together = 23 types. hv edited the 1st page....the food menu is to ease u guys for fast browsing. 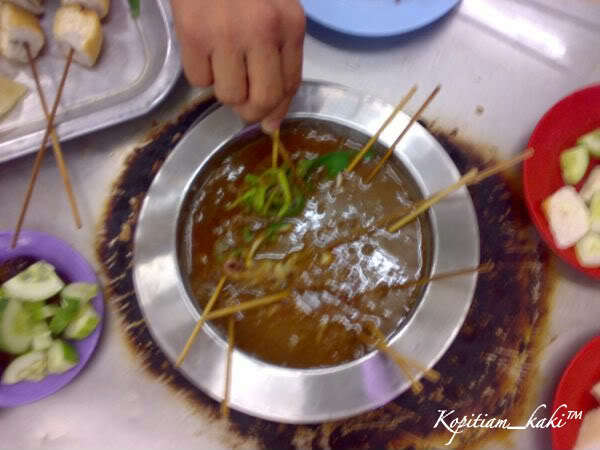 There are various selection of ingredient to be dipped into the satay kuah. Price is based on the colour of the sticks and plates. 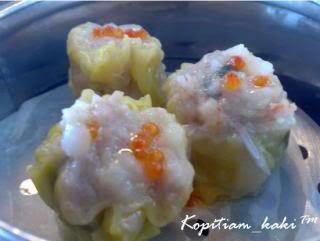 Besides, u can also side-ordered their special king prawns+pasific clams (of coz with Xtra charge lar). Klang satay is nice ! do u hav pics? 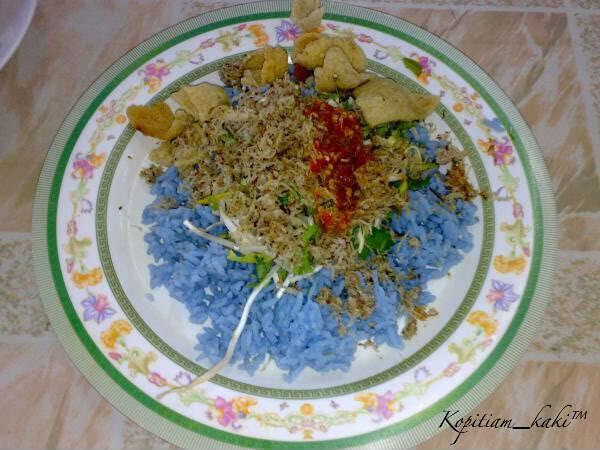 klang satay..? i think is Kajang satay lar. Klang is bakkuteh isn't it..? 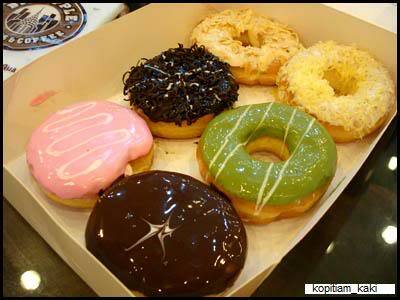 Can be found anywhere @ Kelantan. initially i oso "scared away" by the color but after persuaded by my mom, then i giv it a try....Nt bad! sushi...can i eat the window's bento in ur display pic... kawaii-nya! 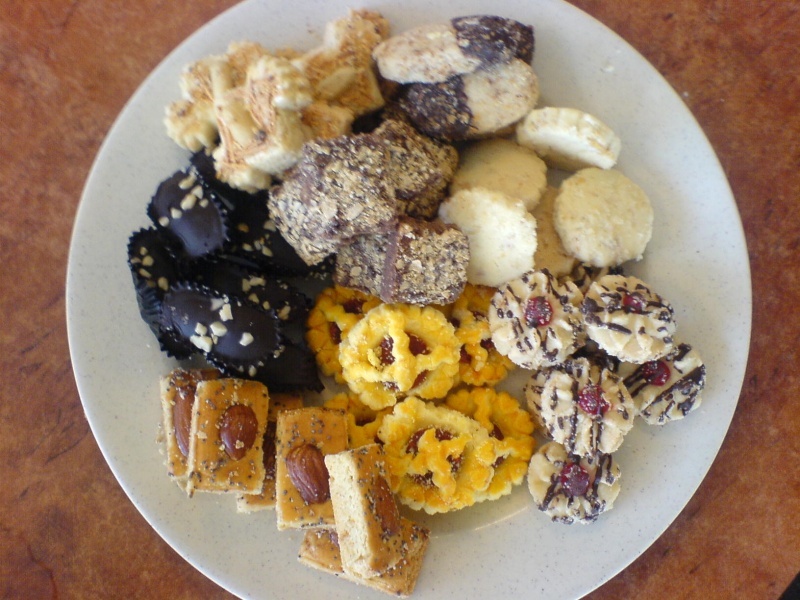 wah...kuih raya. gt names? n from whr...? Kopitiam_kaki™ wrote: wah...kuih raya. gt names? n from whr...? Any Indian here can supply sum indian cuisine...? » Personal Journal Entries...dare we?